We currently offer an extensive line of Gun Safes in our area we call The Safe Room at Take Aim. Join the more than ONE MILLION HOMEOWNERS who have found the peace of mind that comes from owning a Liberty Gun Safe. 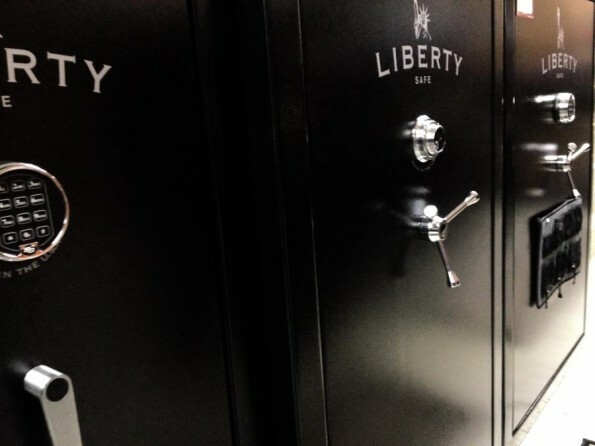 When it comes to security or fire protection, there’s nothing like a Liberty. 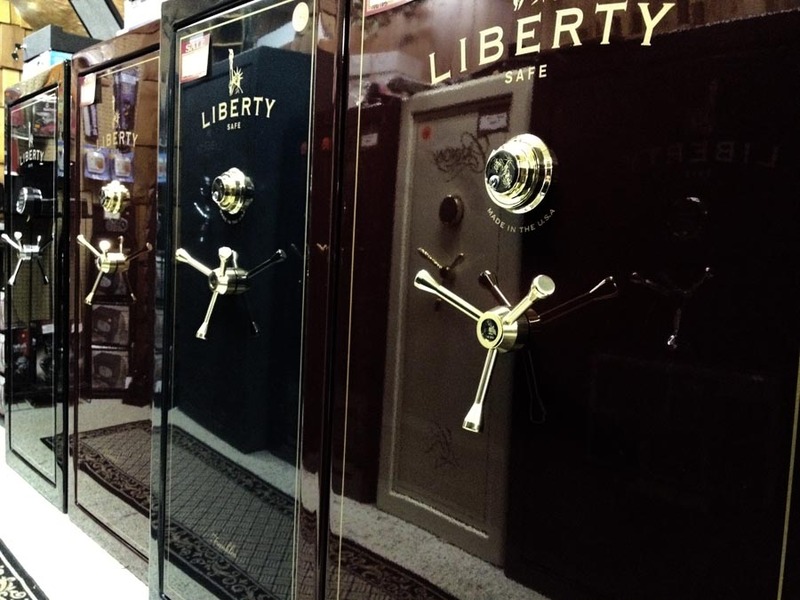 With more than 22 gun safe models and more than 2 dozen colors to choose from, you’ll see why more people buy a Liberty for their home safes, fire safes and gun safes than any other brand. We back up every gun safe we sell by offering a lifetime warranty that is unmatched in the industry. 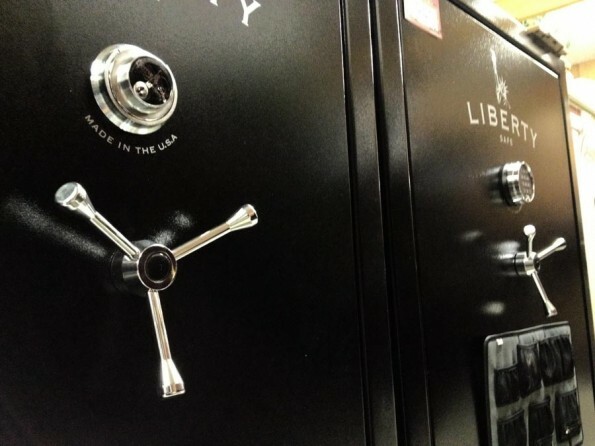 If your gun safe ever experiences an attempted break-in or a fire, Liberty will repair or replace your safe for FREE. And that’s for as long as you own your gun safe. Liberty’s lifetime warranty is even transferable! Now that’s peace of mind. We also carry a complete line of safe accessories to maximize the space in your safe, along with a great selection of wall safes, lock boxes and cabinets. When it comes to your storage needs, we’ve got things locked up.